Over the past several months, the airline has struggled to pay vendors and staff salaries on time. The latest default has prompted ICRA to assign a ‘D’ rating to the airline’s Rs 10,963 crore fund and non-fund based facilities. This is the seventh rating downgrade for Jet since March 2017. Loan instruments which are in default or those expected to touch that mark soon are assigned 'D' rating, according to the rating agency. A senior official at the Directorate General of Civil Aviation said the regulator would carry out a fresh financial audit of the airline following the default. This is to ensure that financial stress does not impact the airline’s safety. The airline's stock fell 6.16 per cent and closed at Rs 263.75 on the Bombay Stock Exchange on Wednesday. The lenders have asked airline's promoters and investor to raise equity before agreeing to any restructuring or fresh line of credit. 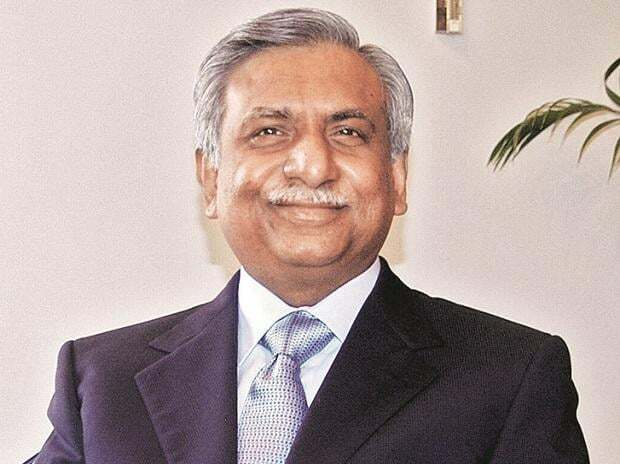 Raising fresh equity would require Jet Airways founder Naresh Goyal diluting his stake and ceding control - something which he has resisted so far. A top executive at a large public sector bank said Jet Airways was a ‘’standard account’’ in the books of banks, but has delayed in paying a small amount. Going by the RBI's February 2018 circular, it is now treated as a 'default' and therefore all banks have to initiate steps for a 'resolution' within 180 days, irrespective of whether Jet makes good on its due or not. However, bankers can collectively take a decision that 'no resolution is needed' for the account, and then Jet gets out of the formalities. Default doesn't mean Jet has become a non-performing asset (NPA). Only if the repayment obligation remains unpaid for 90 days, the account becomes default, the banker pointed out. "Already, there are discussions with Etihad Airlines for a comprehensive resolution plan. We are monitoring the situation and at present we don't feel there is any reason for worry," said a senior banker. 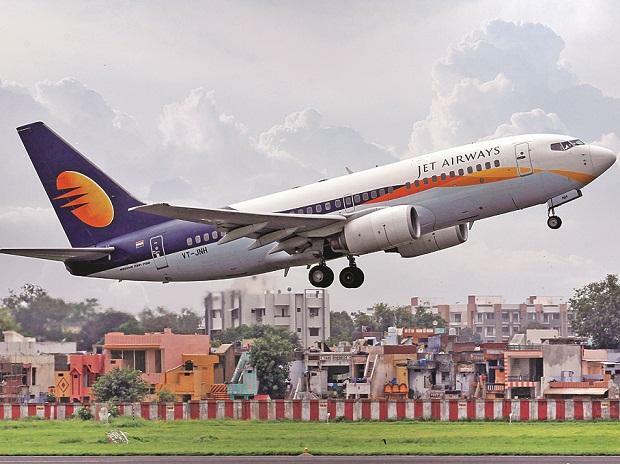 However, ICRA pointed out that Jet's liquidity position was stressed, with operating losses, high debt levels and negative networth. The company has to make large repayments of Rs 1,700 crore by March 2019, Rs 2,444.5 crore in FY2020 and Rs 2,167.9 crore in FY2021. "In the absence of adequate cash accruals, the company will be required to refinance its repayments falling due. While it has been undertaking several liquidity initiatives, timely funds tie-up is a key rating sensitivity,'' ICRA said. Jet Airways posted a net loss of Rs 1,297 crore in the second quarter of fiscal year 2018-19, excluding its units. It was the airline’s third successive loss. It had a net profit of Rs 49 crore in the same period a year earlier. The airline has sought time till March to clear dues to its pilots, crew and other ground staff.